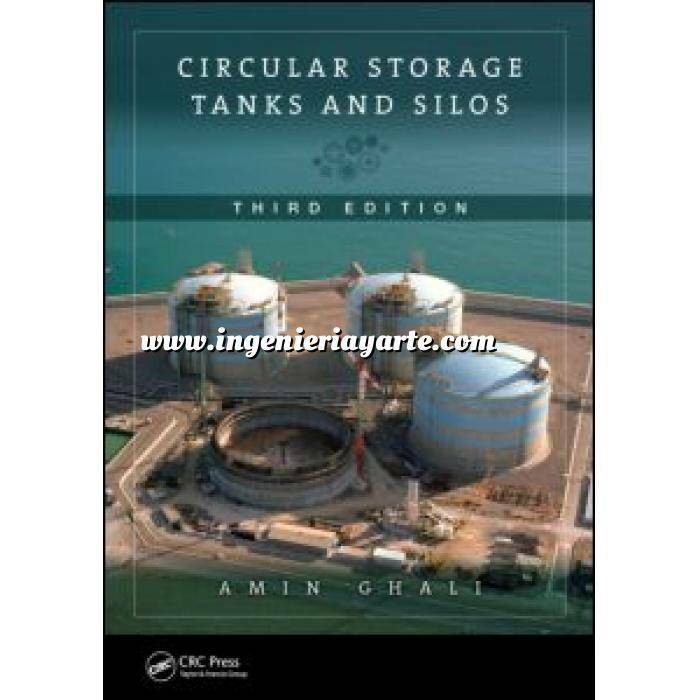 Circular Storage Tanks and Silos, Third Edition effectively explains and demonstrates the concepts needed in the analysis and design of circular tanks. Tanks have to sustain high-quality serviceability over a long lifespan. This text covers computing the stresses in service in several chapters. It considers thermal stresses and the time-dependent stresses produced by creep and shrinkage of concrete and relaxation of prestressed steel. It also examines the effects of cracking and the means for its control. This text is universally applicable; no specific system of units is used in most solved examples. However, it is advantageous to use actual dimensions and forces on the structure in a small number of examples. These problems are set in SI units and Imperial units; the answers and the graphs related to these examples are given in the two systems. This guide is an authoritative resource for the analysis and design of circular storage tanks and silos.